The premiere course on Women’s Herbal Medicine. Join today and let’s help women take back their health, together. Goodness knows, it's time women had this knowledge. 1 in 6 women struggles with fertility problems. We have a 34% cesarean section rate in the US. New data shows that women’s health in pregnancy can determine whether the next generation experiences diabetes, allergies, asthma – even autism. Millions of women suffer from endometriosis, fibroids, PMS, and menopausal problems. Over 10% of women have PCOS – which carries the same risks of heart disease as diabetes. More unnecessary surgeries are done for women’s gynecologic problems than for any other health problems. Chronic disease rates are increasing in women at a rapid rate, with women now as likely or more likely to have heart attacks than men! More and more medications are known to have harmful side effects – and most of the drugs on the market have not even been tested on women. Herbal Medicine for Women is the most comprehensive professional women’s herbal training program in the world. Over 1800 students on 5 continents in 20 different countries! You won’t get better training than this! My mission is to help women flourish. We need a new paradigm for women’s health. That is the approach you will learn in this course. 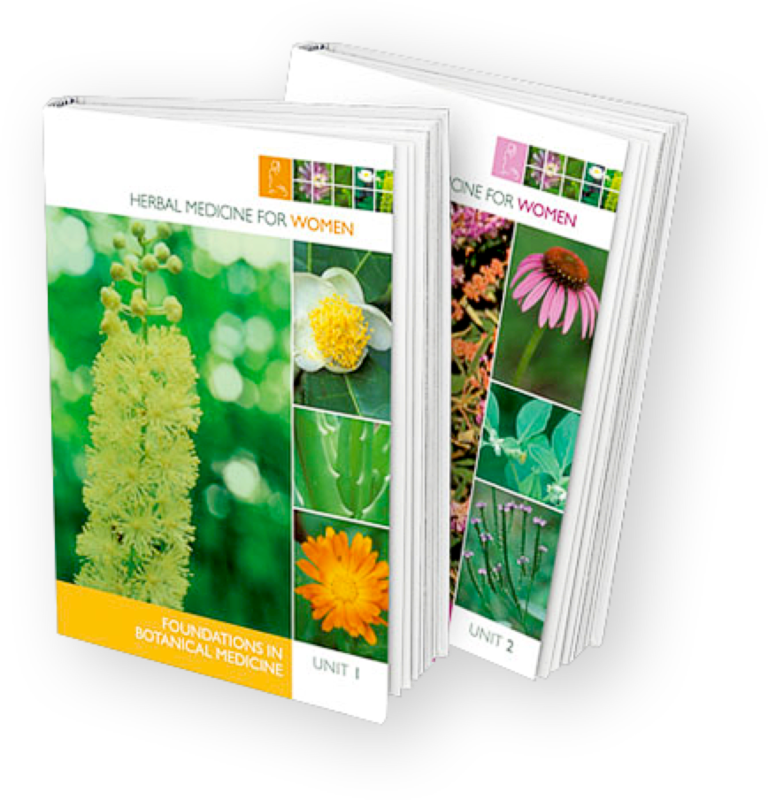 Herbal Medicine for Women is a powerful, comprehensive 400-hour course recognized by midwifery, nursing, naturopathic medicine, and acupuncture accrediting agencies. 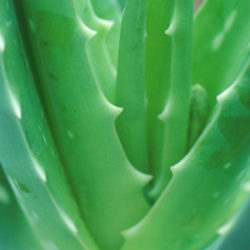 This program uniquely integrates traditional herbal wisdom, clinical experience, and critically reviewed botanical and nutrition scientific evidence for the prevention and treatment of common women’s health concerns. The course emphasizes a whole-woman approach to health, taking into consideration body, mind, and the whole woman in the context of her life. 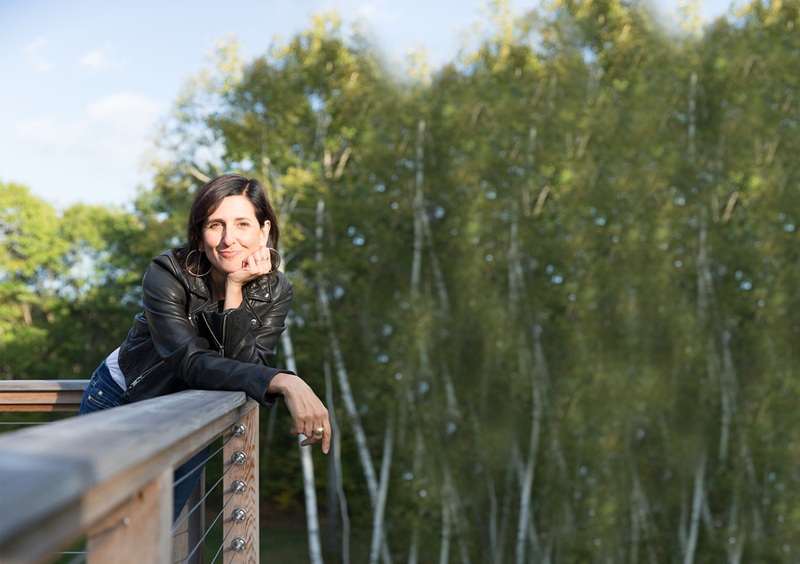 It’s also an amazing personal journey created and led by Dr. Aviva Romm, a global and well-loved leader in integrative, functional, and botanical medicine for women. Enjoy this video on organizing a client plan from Unit 1 of Herbal Medicine for Women. Enjoy this lesson on Transformational Healing from Unit 1 of Herbal Medicine for Women. Get a head start and see the lessons provided in this 4 unit course. Take back your health; take responsibility for your own wellness. Recognize, listen to, and trust your body knowledge and help others learn to do the same. Let go of fear created by a disease-based medical model and embrace a woman-centered approach to healing. Develop the skills needed to promote health and prevent and treat common women’s health conditions. Learn to bring functional medicine and nutrition into your practice. 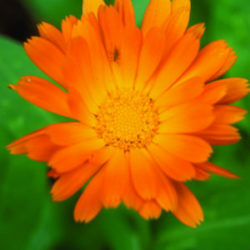 Develop a strong knowledge of herbal medicine for women’s health. Deepen your connection to the Earth and learn how natural rhythms influence health. Enhance your professional clinical practice. 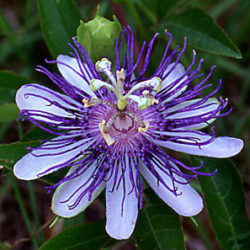 Specialize in women’s herbal medicine. Clarify your personal path (practitioner, teacher, writer, medicine-maker, entrepreneur). Deepen your awareness and understanding of the psychoemotional and spiritual influences on health. Learn how to think thru complex women’s health conditions. Apply integrative and functional medicine techniques to enhance client success and grow your business. Use mind-body tools to transform women’s health and lives. Generate effective wellness plans with herbs, food, & appropriate supplements. Help yourself, the women in your life, and your clients or patients ACHIEVE OPTIMAL WELLNESS. Over 200 herbs are covered in this course. You will learn their clinical indications and actions, constituents, traditional and modern applications, safety issues and contraindications, and will learn from Aviva’s direct experience using these herbs in clinical practice and personal use. Each clinical lesson provides you with multi-media in-depth discussions of the condition being reviewed, the role of lifestyle, mind-body approaches, and nutrition in prevention and treatment, the signs and symptoms of the condition, pathophysiology, the pros and cons of conventional treatments, risk factors and when to seek medical care, and extensive, detailed case reviews that teach you how Aviva approaches botanical strategies for treatment with guidance that will allow you to learn how to do this successfully and effectively. 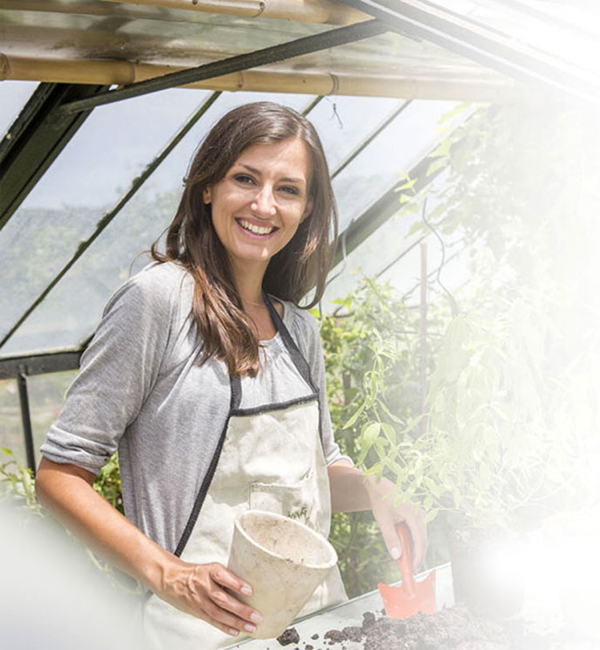 Not only will you learn about herbal medicine, you will learn how to be successful at doing what you love, loving your clients, having fun, and perhaps even changing the world – for one woman or for many. As an HMW student, you will become part of a rich community of women with a passion for natural women’s health and a deep love of herbal medicine. You will receive the highest quality, beautifully presented materials, personal instruction, and regular communication with Aviva and other students. Each handbook contains 10–16 lessons, medical abstracts, homework project assignments, and experiments for each lesson. Each lesson is also cross-referenced to related optional reading in major herbal medicine texts and books. If you're joining as an individual student, click on the link below. Your cost for the entire program will be $2,150.00. Click on the link below to go to the order form. Your initial payment will be $1,100 followed by 6 monthly payments of $200. 3 or more students constitute a study group. Each member must submit an application. The cost per student is $1850. Why this great price? Though my students say I should be charging many times the price of this course, I feel that health care, and health information, should be accessible and affordable. This is a price anyone can afford to invest in for professional training, and you will more than be able to make your money back with the new skills you can market in your practice. The community support and connection, pearls of wisdom, and personal growth that come with this program – priceless! I am loving the content of the course …! I can already see my skills are changing and improving… My own vision and focus for my path is becoming more clear and focused. When I signed up I had no idea how comprehensive this course would be – it has added so much to my comprehension and confidence. This course has reinforced my inner passion for herbs and greatly expanded my knowledge about them. I absolutely love it! It speaks directly to my heart and this way of being. This course has been INVALUABLE to my midwifery work! I told my friends: if Harvard offered me a spot right now, and I could choose to enroll in Harvard or Aviva’s course, I would still choose Aviva’s! It is so mama/woman/human friendly while still being academically satisfying! This course is SO much more than herbs for women. I’m super excited to be on this journey. I absolutely love the student/instructor dialogue and the excellent documents available to us on the website. The wealth of information and your virtual support gives me confidence in my own ability to become a competent provider for my community. Whenever I pick up my course books, I am overwhelmed with gratitude for your [Aviva’s] hard work to create a rigorous but understandable curriculum that is rich with historical, cultural, and medicinal relevance. All that to say, I am blessed – and blissed – to be a part of this group of wise women! Although I am an easily distracted person who has often times requires one-on-one interaction with an instructor, I have had no regret with going outside of my comfort zone and taking this course. And it’s 100% because of the awesome personal extras that Aviva adds. Quite honestly, the course is superior to anything I have seen. I think for women’s practitioners such as myself there is no better course. I also think that for those who desire to be practitioners for all ages and genders would be able to provide much better care with this program under their belt. I am enrolled in this course and am loving everything in it. I’ve never seen a more comprehensive or visually beautiful course and I have looked! I am homeschooling mom of 6 and an herbalist who works from home. It is totally doable even with our busy lives. It is at your own pace, but the recommended time for completion is 18 months or more, I believe. I find myself re-reading each lesson multiple times to really solidify what I am learning. I would suggest setting a time that is your study time and honoring that habit. That way you are able to fit it in. I have been out of my groove of study time and am reimplementing it this week! You will love it! Want some additional information? Here ya' go! Since everyone studies and learns at their own pace, it is impossible to quantify this exactly. I estimate that working at 3-4 hours/week you can reasonably complete this course in 18-24 months. Many students choose to take longer, working at a slower pace because of busy lives, or simply savoring the materials. What credentials are conferred upon completion? Upon successful completion of this program you may call yourself a Certified Women’s Herbal Educator. Graduates receive a Certificate as a Women’s Herbal Educator through the program, as well as a special graduation gift. Will this course prepare me to become a practicing herbalist? Yes. 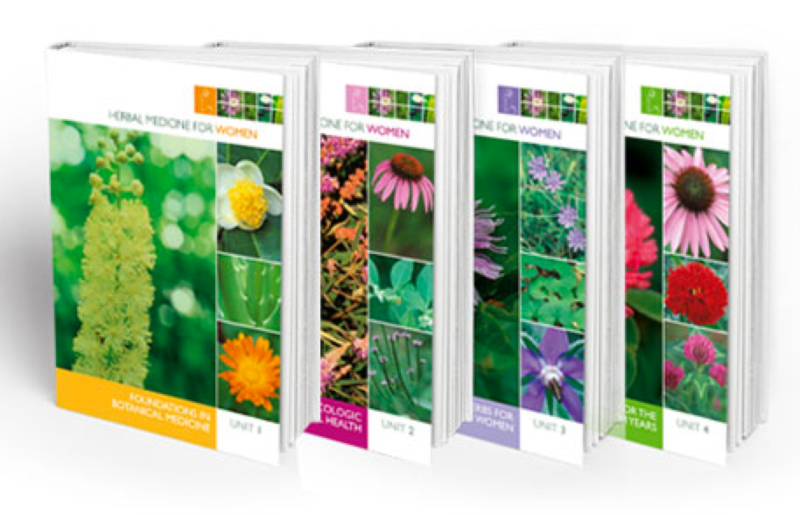 This course provides the academic foundation you need to practice botanical medicine for women’s health. If you are not a licensed clinician, you’ll still need clinical training before you go out there and hang your shingle. The good news is that successfully graduating from this course gives you caché and a letter of recommendation from me that is likely to help you land a great internship if you want to go further with your clinical training. If you are already a clinical practitioner with prescribing rights, you might want to do a short internship to see an herbalist in action, but in general, you will be able to use the knowledge gained in this course to add herbs right into your prescribing repertoire. Not the "student type"? Not to worry! This WomanWise course will spark your personal confidence, empowerment, and creativity. You will be supported by a community of adult learners. And you can learn and complete materials at your own pace. This course is designed for you to grow, learn, and succeed. Online learning is an excellent model for busy women – and aren’t we all! It allows us to learn in the comfort of our own homes, at our personal pace, with a cup of tea in hand! Online learning models offer multimedia personal touches like video and audio that you can download whenever you have the chance. Drop those old school anxieties and finally learn what you want to – with no pressure! This course does not substitute for clinical experience under the supervision and guidance of an experienced herbal practitioner. Completion of this program does not confer the right or ability to practice any form of health care.